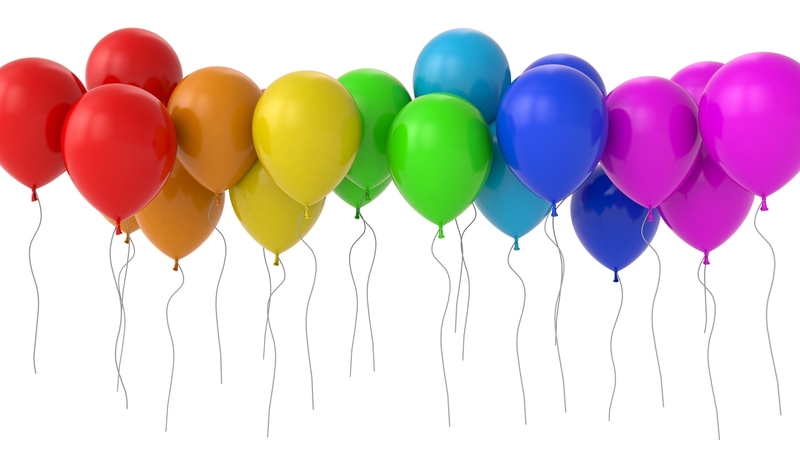 My blog is One Year old today! My first post is this weird gem. I think I accomplished exactly what I set out to do with this, and I continue to enjoy having it to throw my thoughts and memories and pictures at. So, cheers to another year of whatever may find its way here! The last few weeks of 2014 and the first few days of 2015 have been really lovely. 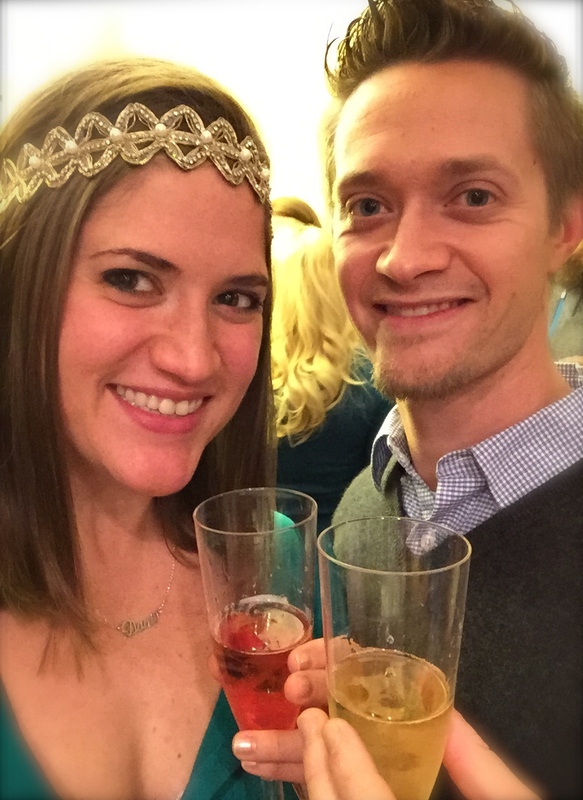 Rob and I rang in the new year at a party hosted by a swanky Crossfit couple friend of ours. It was a really fun party with some even more fun people and we even managed to stay awake to see midnight 🙂 (A feat for us!) The best part of my day, month, and year will always be this guy. Cheers to my husband! I hope to get better at being your wife this year. This weekend, his parents came up to visit us and stayed at our home. This was a first for them (an overnight trip in our house) and we hope that we showed them a good time. Saturday morning we took Rob’s Dad to CFHSV with us to drop in! I wish I had thought to get a picture of us there working out together. 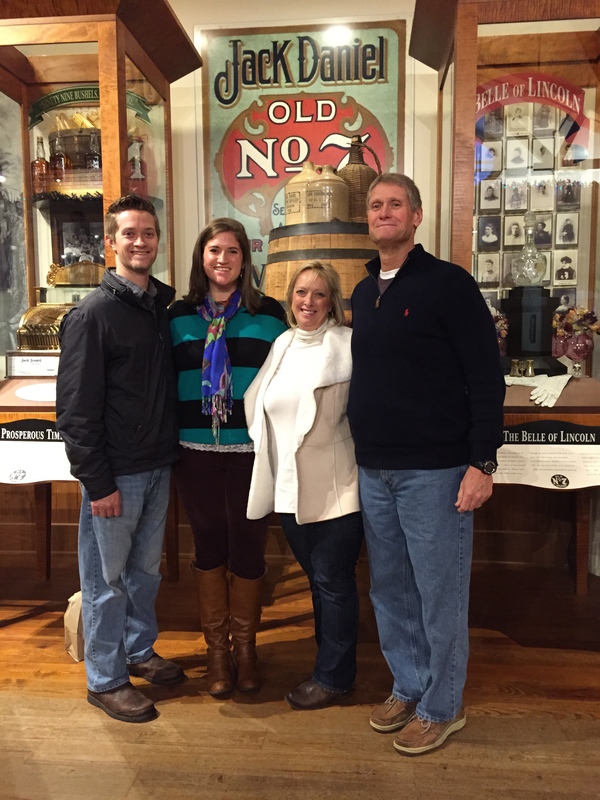 Afterward, we took a day trip to Lynchburg, TN to visit the Jack Daniel’s Distillery and eat lunch at Miss Mary Bo Bo’s. Despite the unbelievable amount of rain we got and how gloomy the weather was, we had a great time. 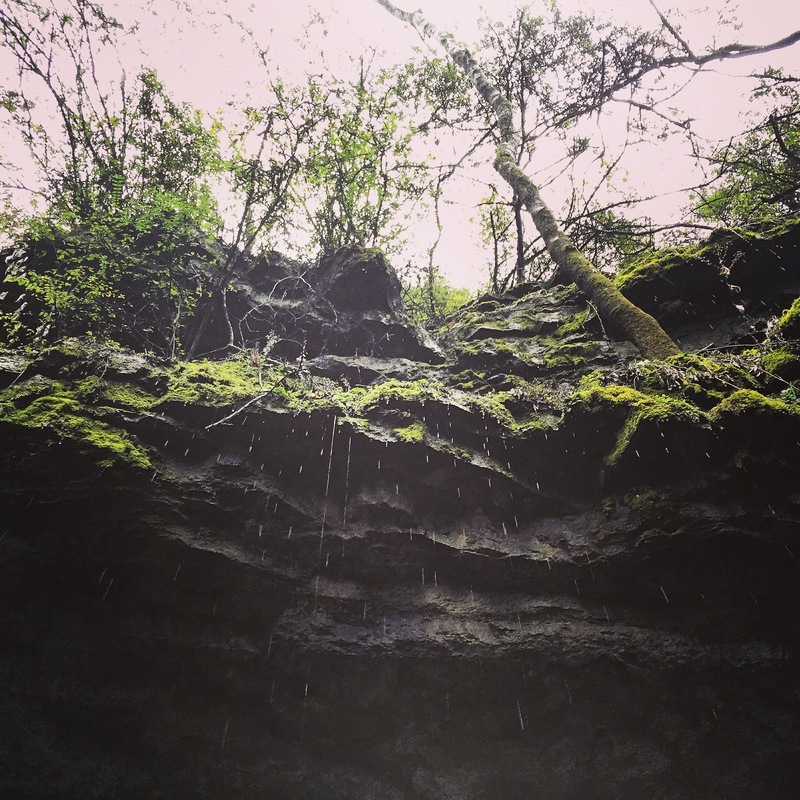 During the tour outside their spring cave I happened to look up and realize how beautiful rain can be when you look at it from a different angle. And of course we had to purchase some local loot! I got a bottle of Gentleman Jack (since I’m more of a sissy when it comes to drinking straight up) and Rob got a bottle of their Rye since we have never tried it before but have loved other Ryes we have tried. This morning we all went to church together and then had brunch at our favorite spot, Sandwich Farm. Our buddy David joined us 🙂 The sun even shined for a few hours this morning! A very fun weekend with our wonderful parents! Tomorrow it’s back to work for a full 5 days in a row 😦 The holidays really can spoil you. I’ll continue to add to it the further I get into this year. Bottom line, I want to continue to experience new things, even if they are small and seem insignificant, because life is found in those things! Like eating at a hole in the wall diner that’s been standing for 50 years but just never made an effort to do before. Or finally getting a ring dip even though my life will never depend on doing that and no one really cares if I can or not (less me). I want to continue to get healthy and have fun doing it. And I want to keep challenging myself even if I’m worried I’ll fail. And I want to keep pursuing and persisting and persevering through each of my days. Sometimes, we need a tactile reminder. I do. We hold and touch everything for stimulus already don’t we? Our phones, ipads, computers, TV remotes, ect ect. We need that sensory detail to prompt us sometimes. So no matter what becomes of my list above, or my days ahead, I’ll at least remember to start everything out this way. Because that will make all the difference. And lastly, I ask for your help. Help hold me to this higher standard. Help keep me accountable to the list above and encourage me to step out of my comfort zone to do it. Show me how to be a better friend to you. 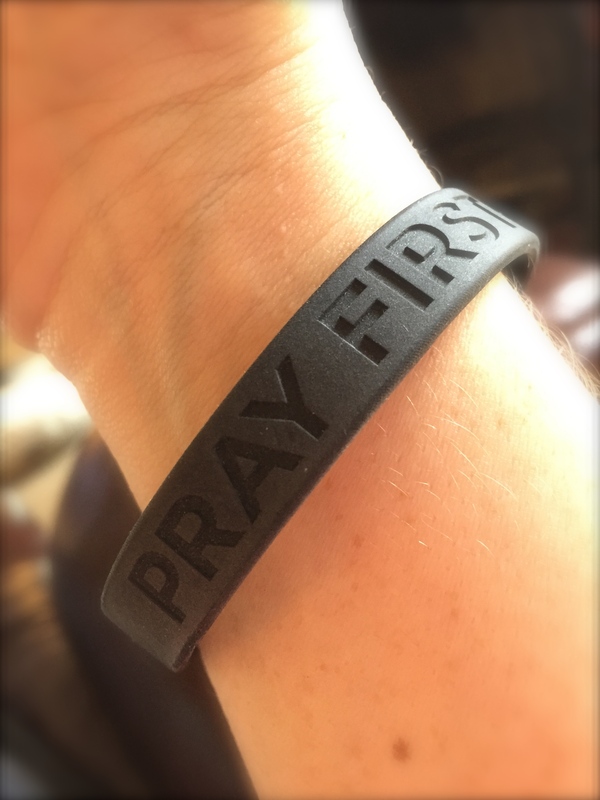 Show me how to be a better soldier for Christ. Show me what happiness looks like and all of the hidden places YOU find it so I can peak in there too to see if it makes me smile. Best of all of these, teach me what you’ve learned so far through your journey of life and introspection so I can learn from you and be made better by it. And then, tell me how to give all of the gifts you share with me, back to you. Let’s have the best year we’ve had! Previous Santa in T minus 2 Days! I love it all, but especially the last paragraph! If I didn’t already post mine I’d totally STEAL that. 😉 I so want to learn how to be a better listener! Happy Birthday Dani’s Blog, and Happy New Year my friend!